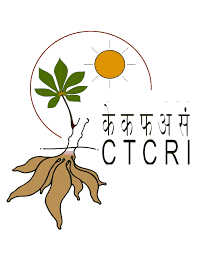 How to apply for CIRT vacancy ( आवेदन कैसे करे ) : Applications are invited from suitable candidates meeting the required qualification. Interested candidates may send their “Resume” to reach the Head-ASD, Central Institute of Road Transport, P.B. No. 1897, Pune - 411 026 on or before 15th Feb, 2019 or directly through email to pers@cirtindia.com. Contact Number 020 67345300/408.